For immediate assistance or a custom quote, call us today at 773-754-7184. You can also fill out our online request form and we will contact you as soon as possible. 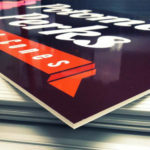 Chicago full color banners printing is a great way to shout your message loud indoors or outdoors. 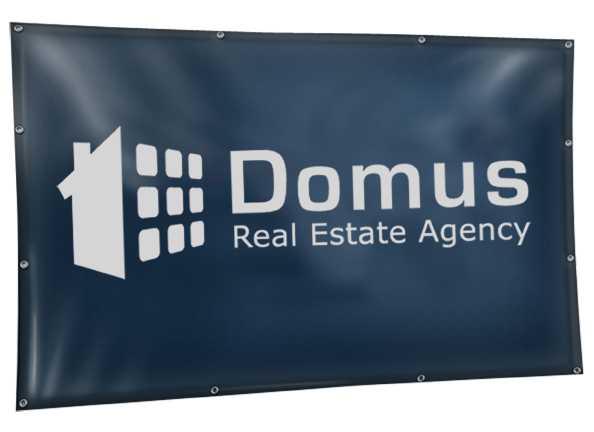 Furthermore, our banners are durable and affordable. Don’t have a design? We can help you with that at no charge. 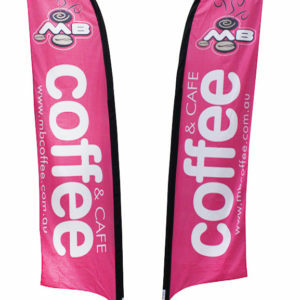 In addition, they are printed on 13 oz vinyl material, the banner will stand out with the vivid full-color printing. 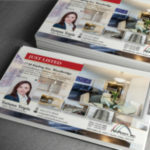 Contact us at 773-754-7184 if you have any questions or to start your print job. 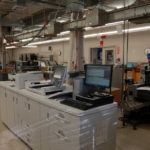 We specialize in perfection from every one of our print jobs. 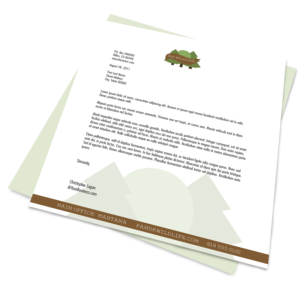 As a result, our 100% satisfaction guarantee means you can ensure that our high-quality banners printing will absolutely bring a smile to your face. 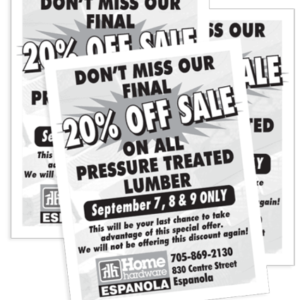 We print on our best stock so your banner printing will make a great impression. 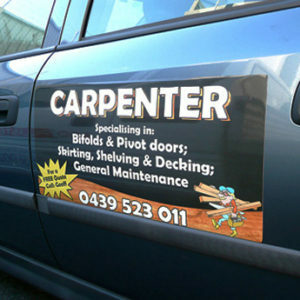 Easy to order your banner printing. As soon as we received your order and banner artwork, we will check your files and submit a proof. If there’s an issue or we have questions, we will contact you. After approval, we’ll get the banner in production. No stress. No worries. Turnaround: 4-6 day turnaround. If you need your banner sooner, please let us know in the “Notes” section when placing your order and we’ll see what we can do to get your order going in production. Upload Files: If you have artwork ready files or samples of your layout, you can send us your files through our online form. File format accepted: JPEG, PDF, EPS, TIFF, PNG, and PSD. Free Local Delivery: Finally, we ship locally for free. Yup, it’s free. If you are in the Chicagoland area, we deliver it. We will notify you when exactly your order will arrive.